Traveling with your cats can be a rich and rewarding experience. The key is doing your research, then creating and executing a plan. Next step? Have fun! Plan ahead. If you are considering a road trip or flying to your destination, set aside plenty of time to prepare yourself and your feline friend for the journey. Consider how your pet has handled car travel in the past, if only on a trip to the vet. Is he or she comfortable? Do you have a crate or carrier? How long will the trip be? Will other family members or friends be along for the ride? Gather the gear. You’ll need a collar, two leashes and ID for your cat. A small carrier or crate will also be important. Add a blanket and toys. It won’t work if your pet wants to cuddle up around your feet just when you need to step on the brake. Practice makes perfect. If your cat is not familiar with crate travel, consider placing the crate in your home for a few weeks before your departure. Leave the door open and occasionally toss in a treat or two. 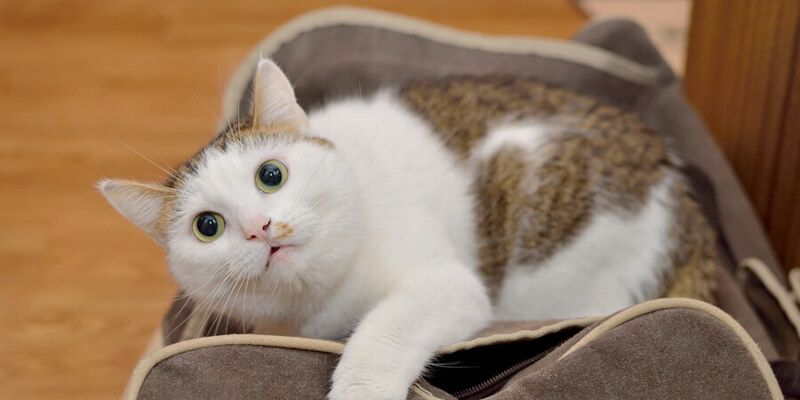 Sooner or later, your feline companion will view the spot as a comfortable retreat and won’t be intimidated when the time comes to pack up for the outing. Take the same approach with a leash if that is not part of your regular routine. Also consider taking test drives to evaluate how your cat handles the situation. Don’t forget to secure the carrier with a seat belt or other restraining method to avoid slipping and sliding within the car. Room for two. Do your research to find pet friendly hotels and inns along your intended route. There are plenty of places to stay that welcome feline companions. During busy travel periods, make reservations in advance. Safety first. Be sure your cat has identification firmly attached. Make sure vaccinations are up to date and any necessary medications are packed for the trip. Consider bringing along his or her medical records, particularly if you are crossing state lines. Remember that hot cars can quickly become dangerous for small animals. Don’t leave your pet unattended. Motion Sickness. Ask your vet about the safest way to handle motion sickness. Short drives can familiarize some cats with the sensation of car movement. Others might respond well to medications designed to treat motion sickness or anxiety. Fly Away. If you will be moving or traveling long distances consider booking your cat on Pet Airways. 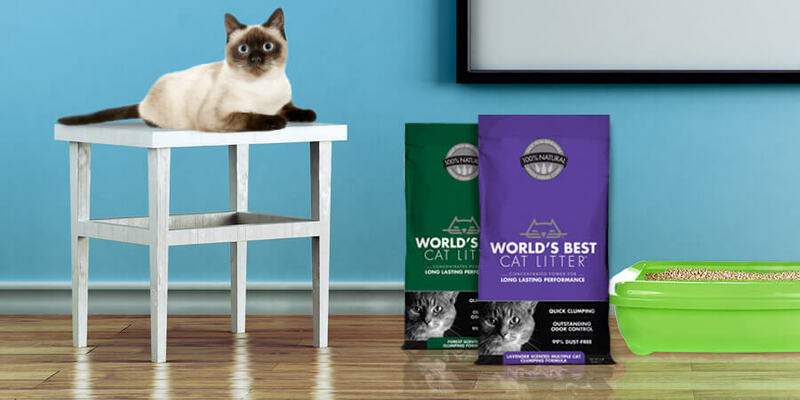 Your feline friend will be in the good company of other “pawsengers” as they wing their way to a new destination in the comfort of the main cabin and with the constant attention of their own flight attendants. For more information and markets providing service visit www.PetAirways.com. 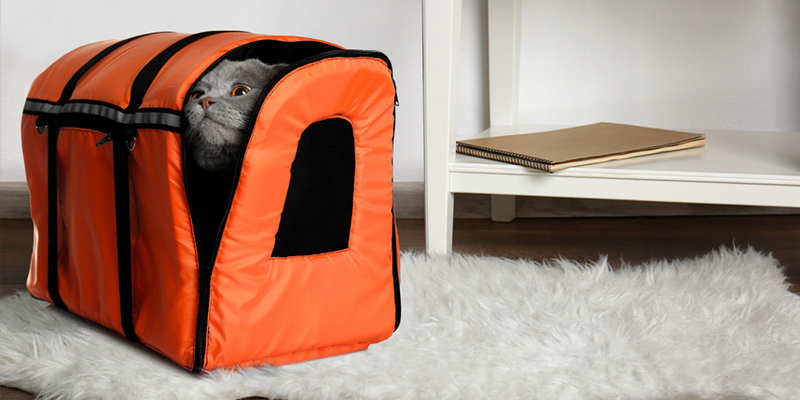 The idea of traveling with your cat may be intimidating, but with some preparation, your cat can happily accompany you throughout the holiday season.